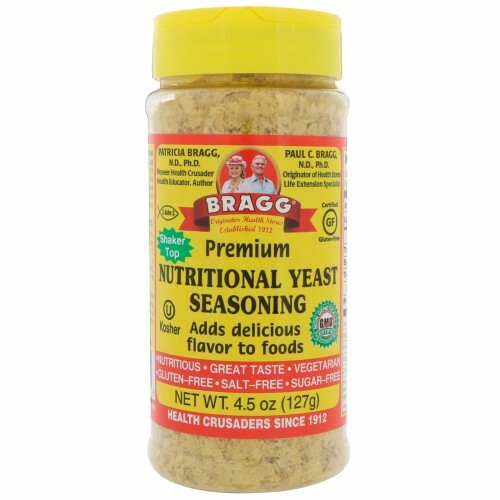 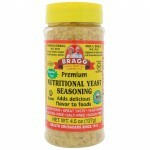 Bragg Premium Nutritional Yeast Seasoning provides great-taste and nutrition when added to a wide variety of foods and recipes. 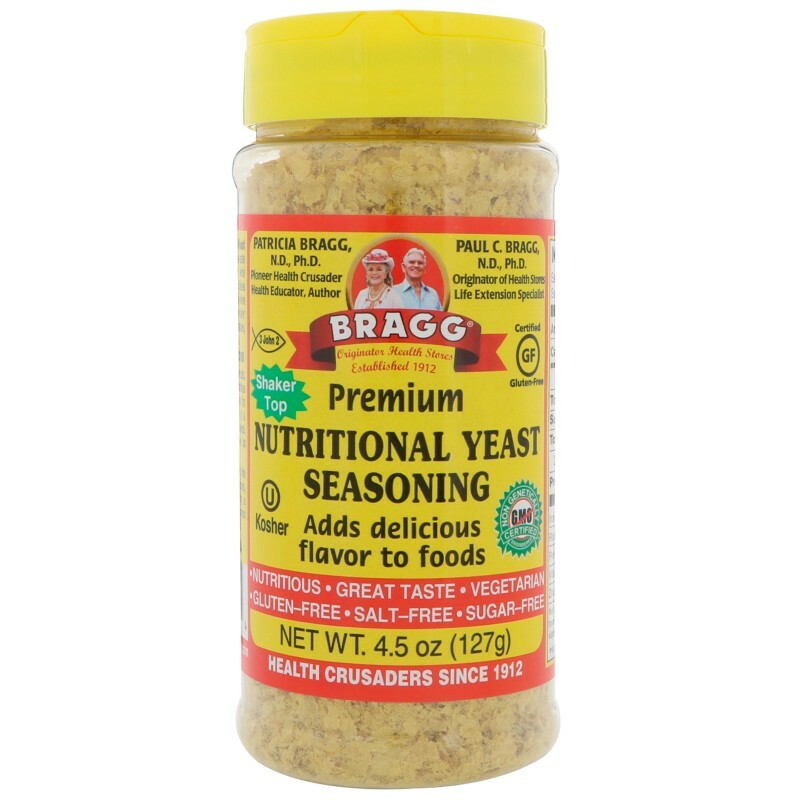 Makes a healthy and delicious seasoning when sprinkled on most foods - add to soups, dips, spreads, cereals, juices and smoothies for added flavour or nutrition. 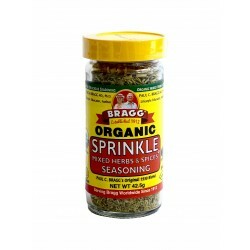 Its "Cheese-like" flavour makes it a great no sodium, no cholesterol, delicious, healthy alternative to recipes and most all foods. 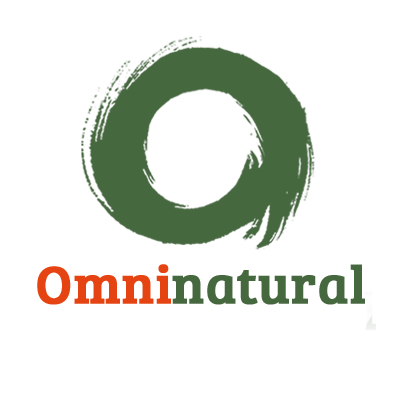 Specifically designigned to help meet the nutritional needs of vegetarians, vegans and anyone wanting a good source of B-complex vitamins.